To offer a passionate and dynamic estate/letting agency service from an independent family run business. 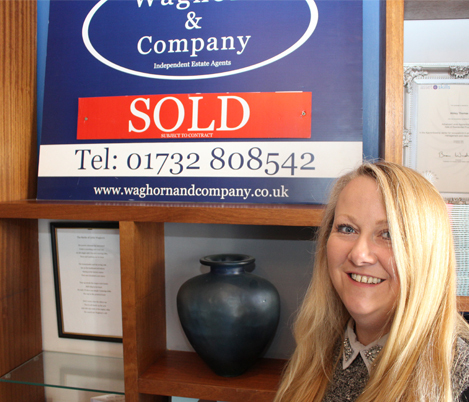 Understanding the local market and embracing traditional methods mixed with a more modern approach, will contribute towards Waghorn & Company being your first choice agent. We offer a friendly, yet professional service to all our clients. I began my estate agency career in 1998 working for GA Property Services/Your Move where I trained as an office junior. After becoming branch manager in the same office I went on to run branches of Bradford and Bingley, Freeman Forman and finally Andrews Estate Agents. 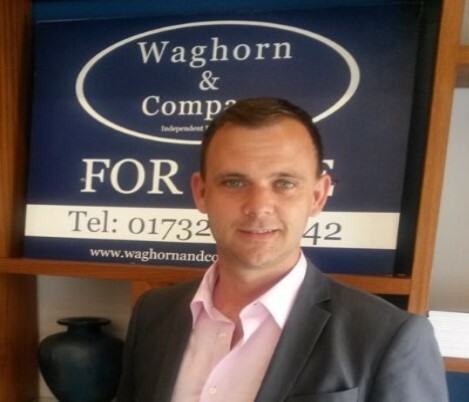 In 2010 I opened Waghorn & Company's Tonbridge office with the thought of not being restricted by a corporate environment and being able to offer a more personable service. Tonbridge went from strength to strength and is now one of the most successful agents in the town with many clients becoming good friends. I like to think we offer a unique proposition in the buying, selling and letting of homes and offer a dynamic estate agency service from a family run independent business. I have been in the sales industry for many years and have good customer skills, After starting with the company as a negotiator I now head up the sales team, carrying out market appraisals, negotiating sales and dealing with the day to day running of the busy Tonbridge office. I have lived in Tonbridge for over 15 years and my children attend local schools. 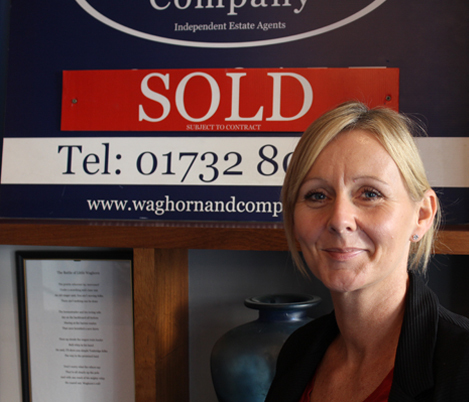 I have worked as a teacher in Tonbridge for many years and I am now following my passion for property. I have lived and worked in Tonbridge for the majority of my life attending Hildenborough Primary School and Hillview School for Girls. 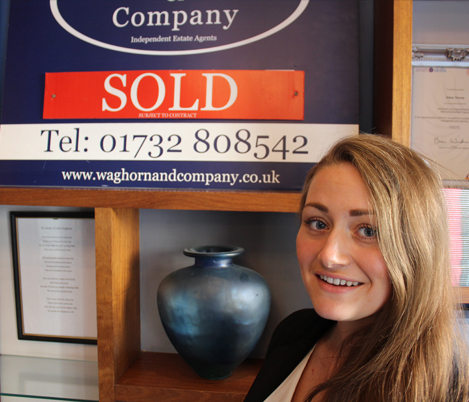 I have completed an apprenticeship with Waghorn & Company and have gained a Level 3 award with NFOPP in the sale of residential property.